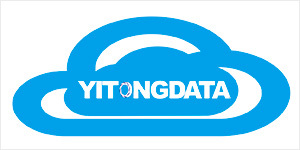 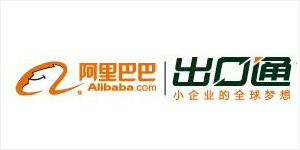 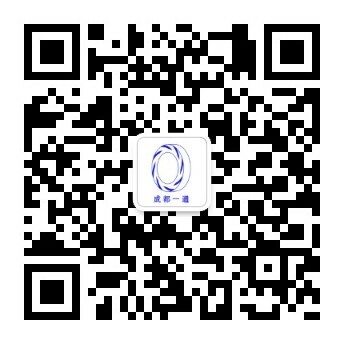 Chengdu Yitong Seal Co.,Ltd. 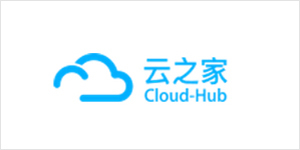 Is a focus on mechanical seal and dry gas seal research, development, production and sales, technical services for the integration of high-tech enterprises, the headquarters and r&d base set up in the beautiful land of abundance chengdu, there are 23 service agencies throughout the country. 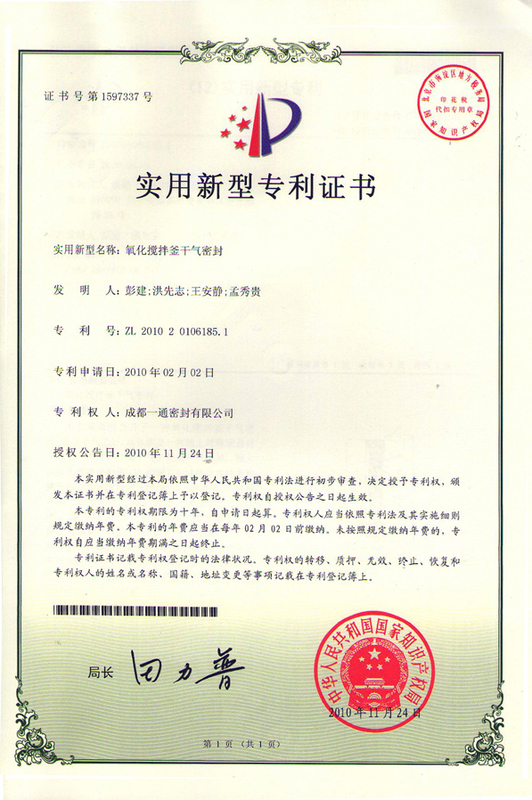 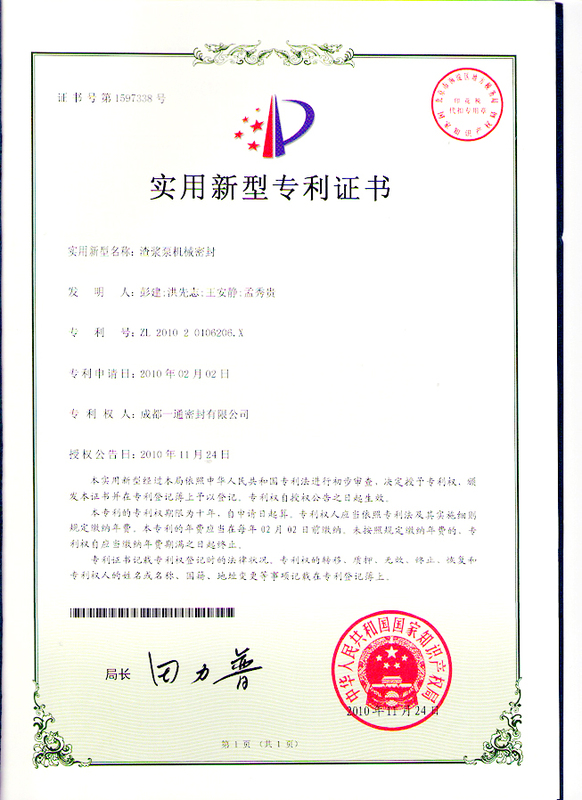 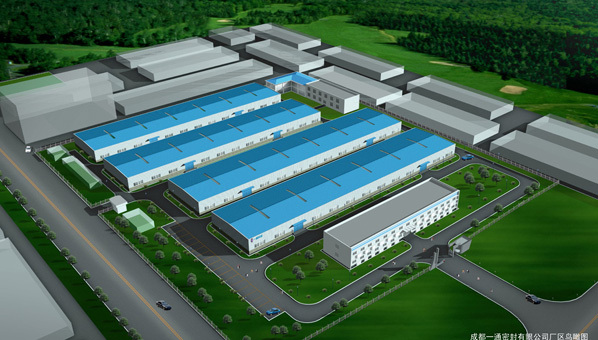 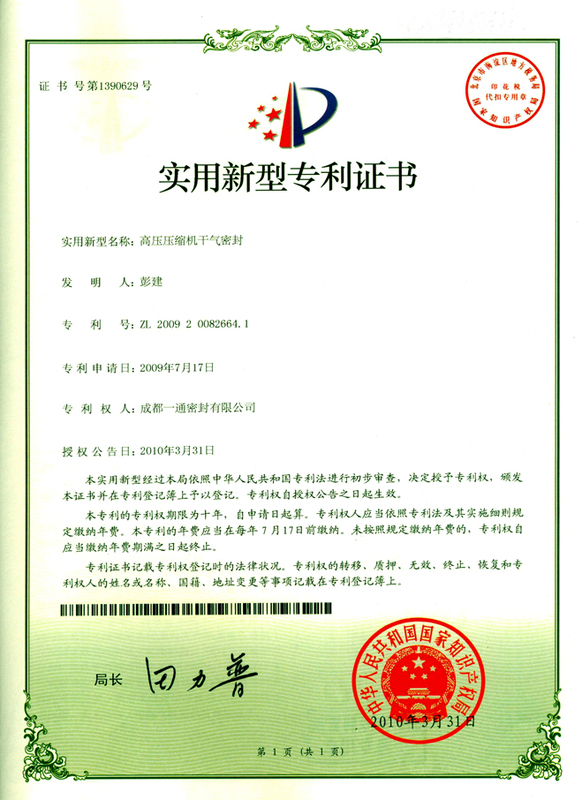 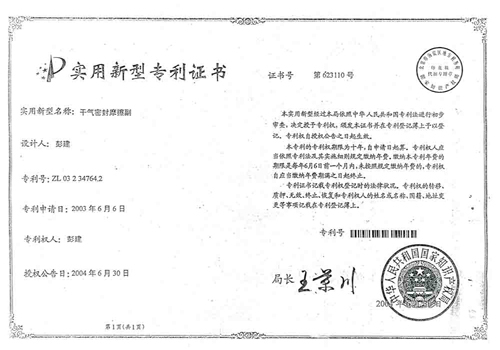 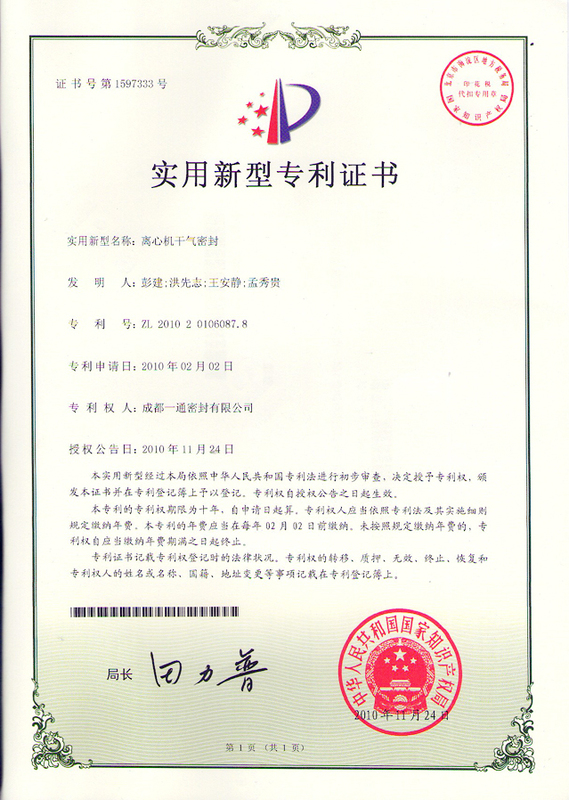 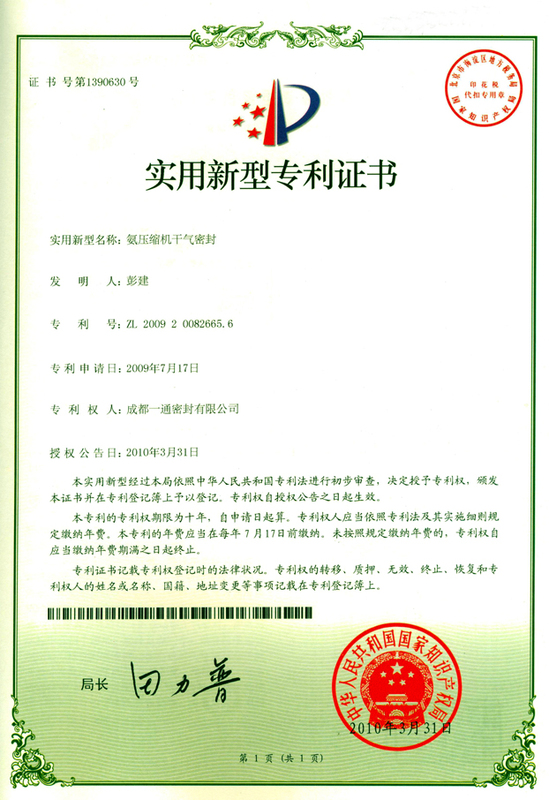 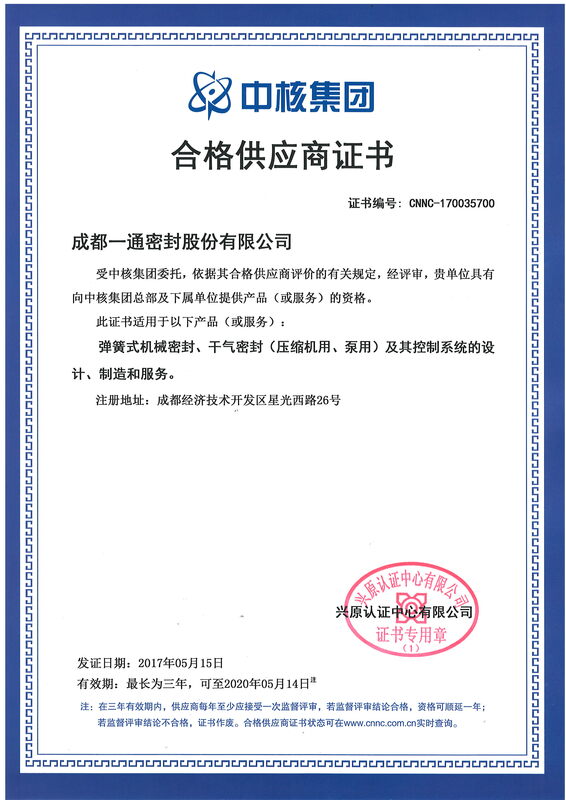 Company technology and research and development strength, is the dry gas seal technology innovation and promotion of one of the main seal manufacturers, more than 30 have patents, and was identified as "high-tech enterprise" by the government. 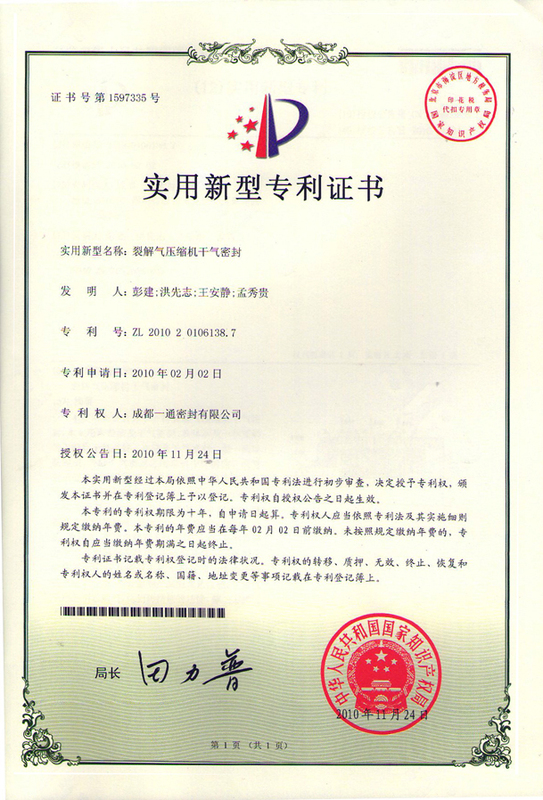 Company since its inception, always adhere to the "talent for this, sincerity" business principles, the industry elite, the foreign advanced technology experience, management method, combined with the enterprise actual, for terminal enterprises with shaft seal a full range of solutions, help enterprises to improve equipment safety and reliability, energy conservation and environmental protection, production safety and sustainable development to provide security for the enterprise. 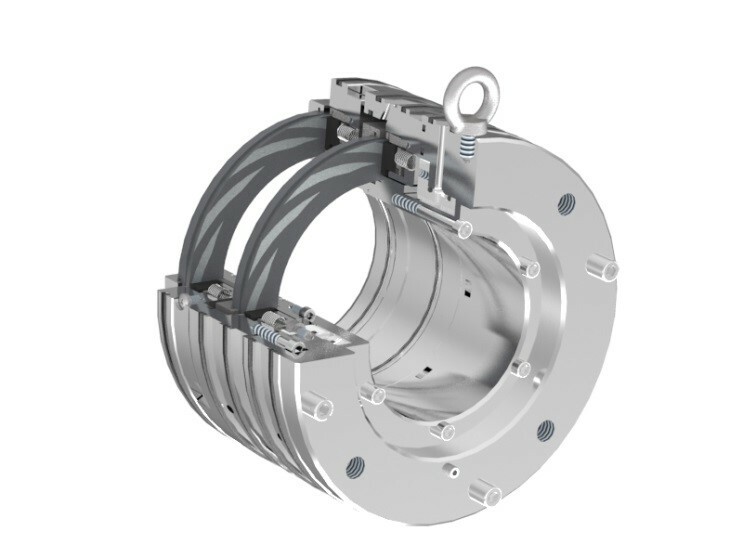 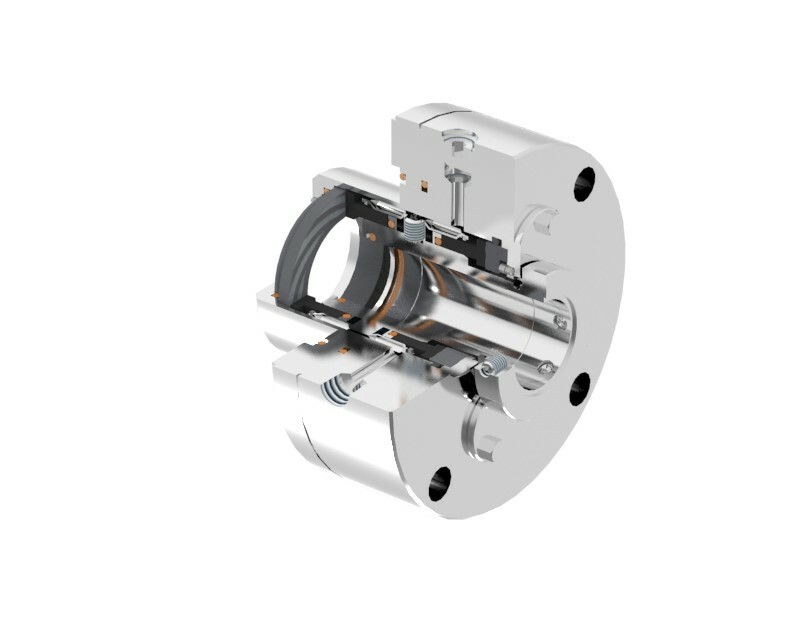 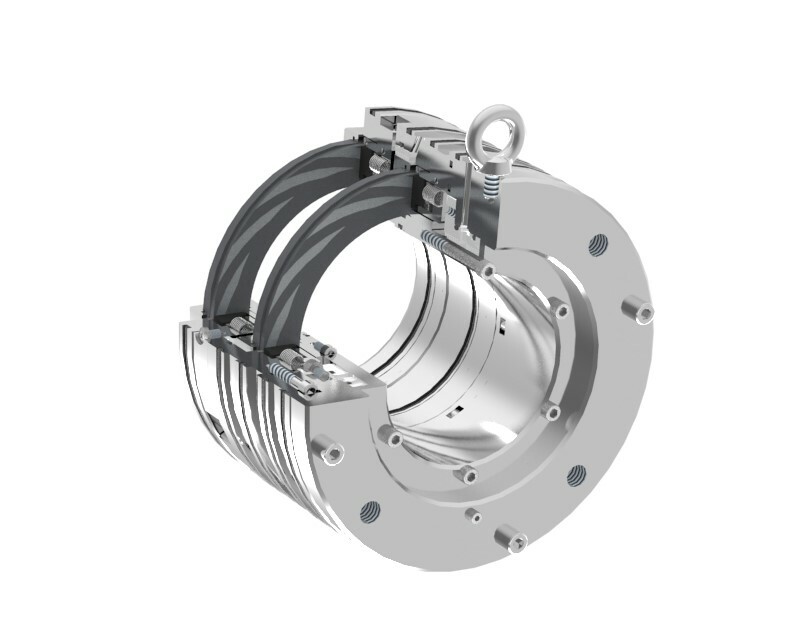 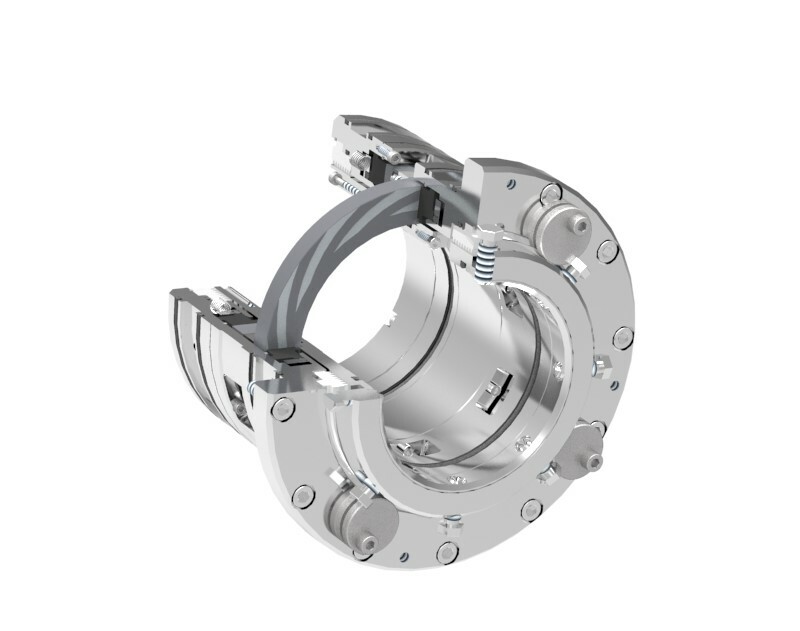 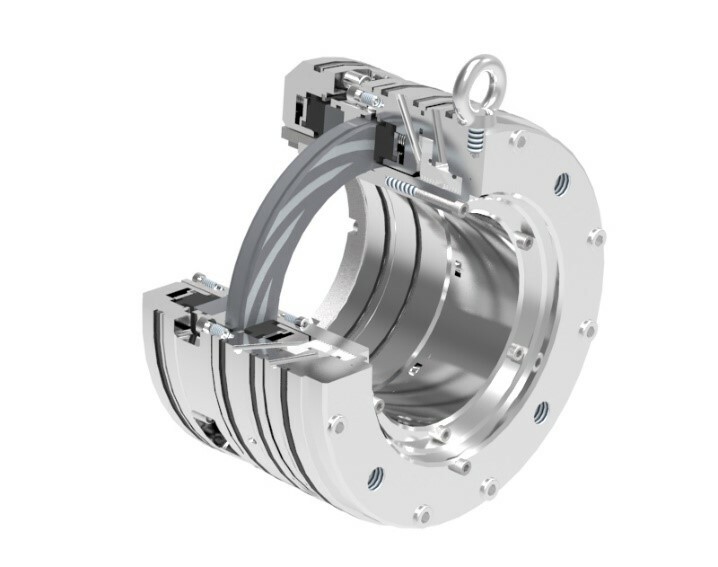 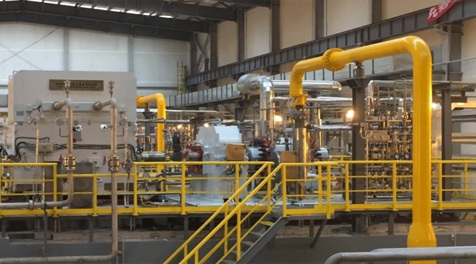 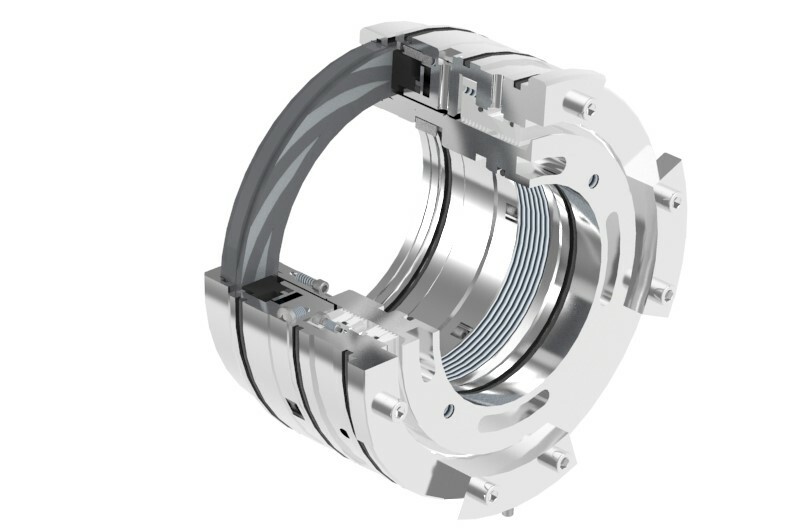 "Gas pipeline compressor dry gas seal 15 mpa"
Long natural gas pipeline compressor dry gas seal long-term dependence on imported, imported seal price is high, the service is not in a timely manner, maintenance cycle is long, has affected the energy safe and efficient operation of networks.